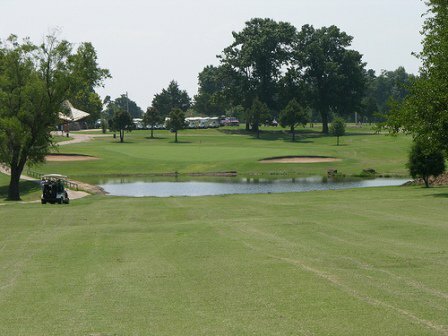 Fountainhead Creek Golf Course in Checotah is an 18 hole, par 72 course offering oversize bent grass greens, Bermuda grass tees and fairways, water hazards, well-placed sand bunkers, lake views and watchable wildlife. 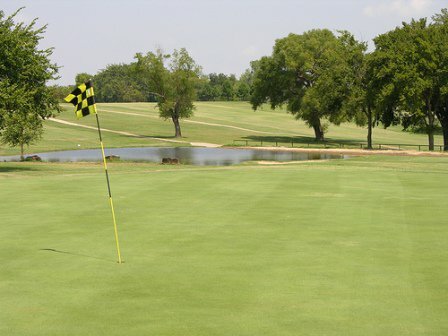 Facilities include a putting green, driving range and pro shop with cart and club rentals, snacks and drinks. 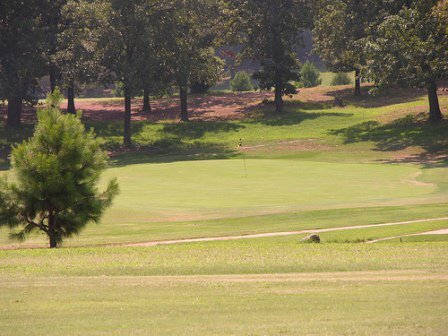 Fountainhead Creek Golf Course carries major golf brands and is available for tournament outings. 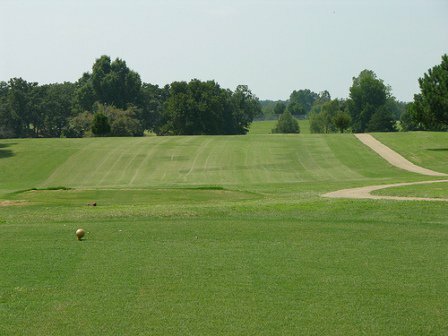 Private or group lessons available. Airstrip located nearby. 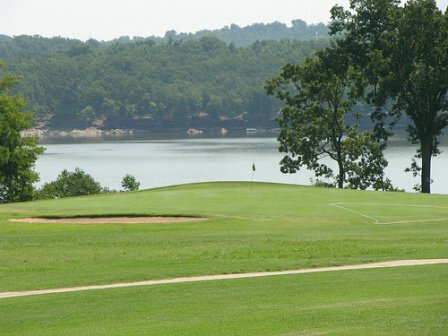 Recreation and RV camping available at nearby Lake Eufaula State Park. 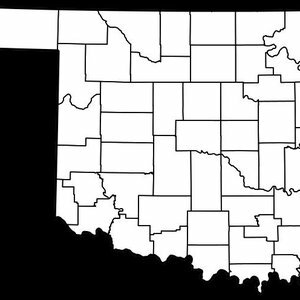 Located 14 miles SW of Checotah, off I-40 and Hwy 150. From US 69, take 150 west 3 miles. From US 40, take 150 east 6 miles. 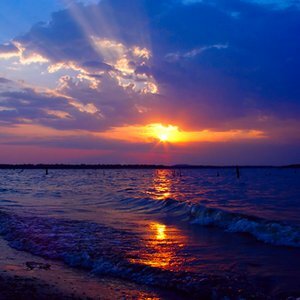 Eufaula, Grand and Tenkiller are some of the state’s largest lakes – and among its biggest outdoor attractions – but water isn’t the only reason they’re so popular with visitors.